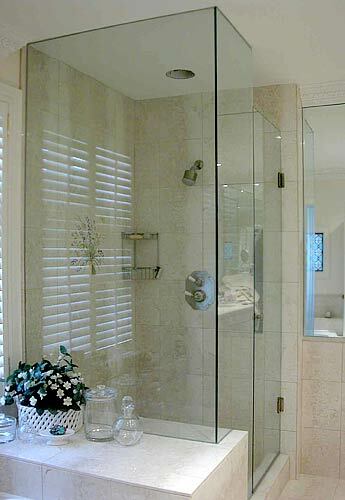 Shower doors are a highly visual part of any bathroom remodeling project. Choosing the right product for your bathroom involves several important considerations. 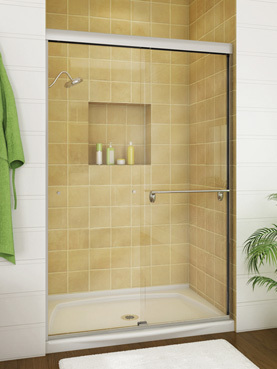 We feature shower doors and enclosures in both framed and frameless designs to suit your specific preferences. and are very easy to keep clean.